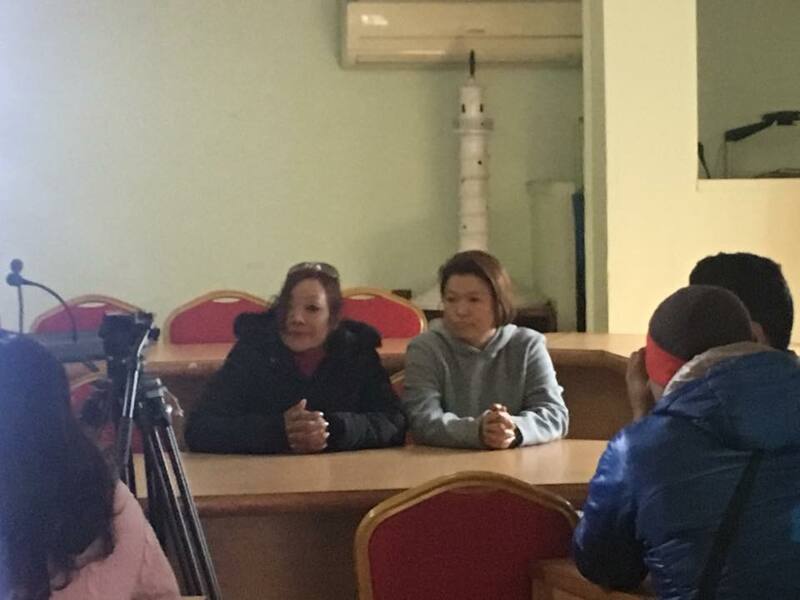 Rose Limbu and Sujana Rana who were recently deported from Lebanon have demanded for justice against their arrest and deportation without any legal reasons. Organising a Press Conference in GEFONT, they informed that Nepalese have been involved in their case and demanded punishment to culprits. Speaking in a Press Conference, Rose Maya Limbu said " NRN and some Dignitaries in Lebanon have been involved in their arrest & deportation. " Therefore, she has drawn attention of relevant authorities to punish Nepalese who involved in the their case.She further informed that they were treated like terrorist and kept together with 12 Syrians and treated inhumanly. They were tortured physically and mentally as they had not seen sun rays for 55 days and not provided enough food, water etc. Likewise Speaking in a Press Conference, Sujana Rana said that " I was working there legally but was arrested accusing involvement in forged activities. Yes we were involved in local unions and helping for Nepali migrants workers in trouble and but we never took 3 thousand dollar per person as mention in accusation. " She mentioned about physical and mental torture during arrest and thanked GEFONT to support for their rescue. GEFONT Secretary and Advocate Ramesh Badal said " It is illegal to arrest and deport Nepalese migrant workers just because they were who involved in helping Nepali migrant domestic workers " He also urged Nepal Government and NRN Association to investigate the involvement of NRN in their Case .